In a single step, Diorshow Fusion Mono creates multidimensional contrasts for a professional makeup effect. 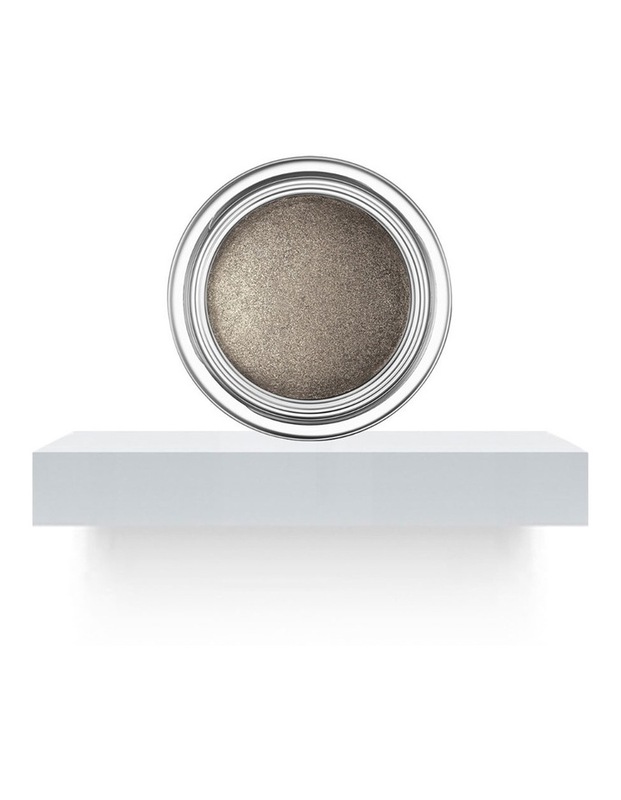 Its unique cushiony gel-foam texture brightens the eyes with faceted, long-lasting colour and a weightless finish. Pro tips: dampen the applicator slightly for a spectacular lam effect.